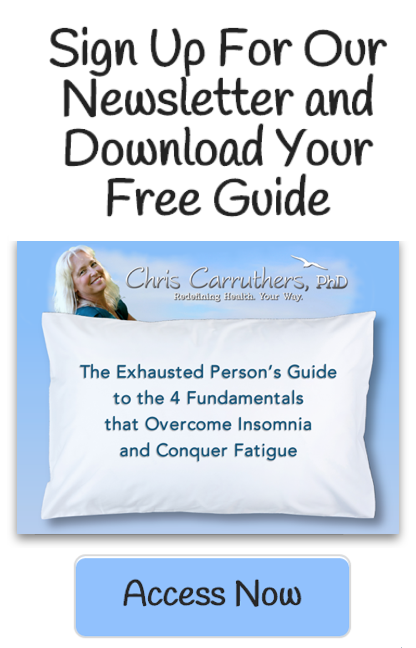 This electronic workbook guides you in a clear manner to become skilled at three key practices that help you sleep well. 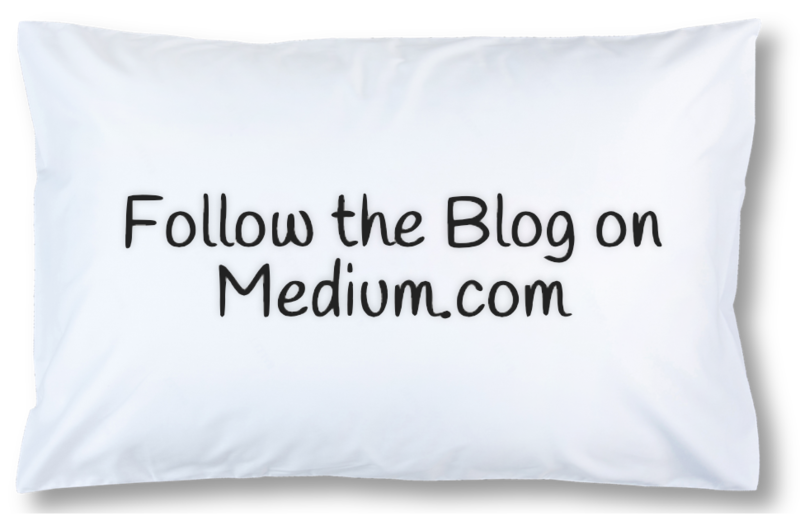 Purchase this portable version and work with it directly on your computer or electronic device. 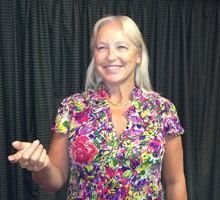 The writing fields are provided and you can save and print your writing, and reuse again and again. 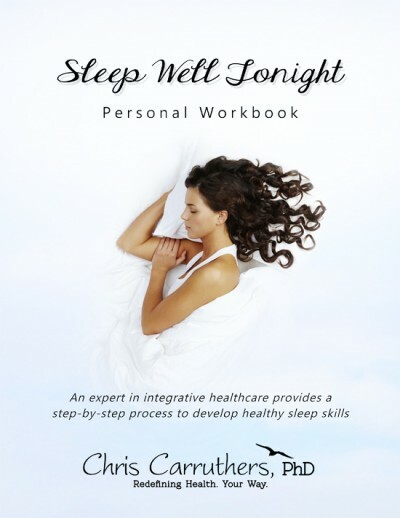 This is a fun way to have the Sleep Well Tonight Personal Workbook with you at a convenient time – when you are settling into bed, or when traveling. 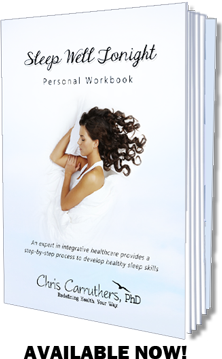 The value of the Sleep Well Tonight Personal Workbook is GUARANTEED to help you improve your sleep, as early as tonight. 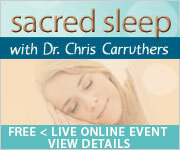 If you not satisfied, please contact chris@chriscarruthers.com and let us know. 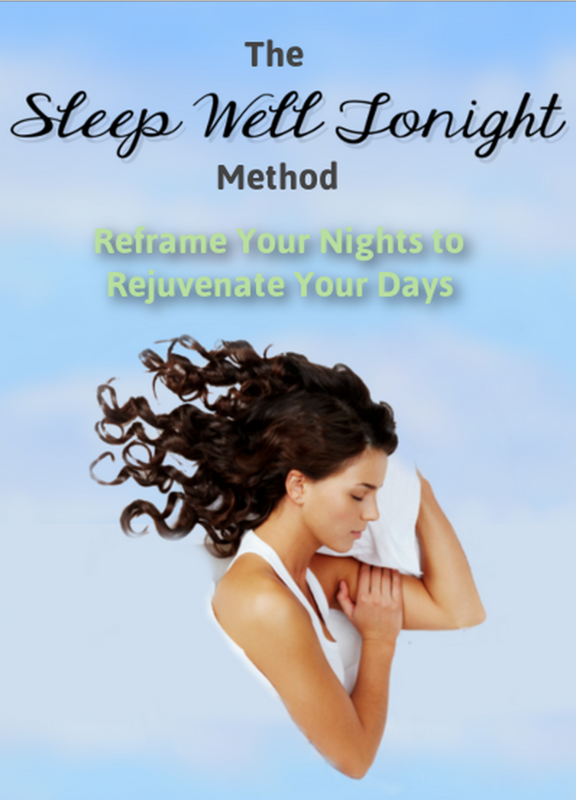 Enjoy using your Sleep Well Tonight Personal Workbook.